Read useful information about hair loss and hair loss treatments. Stay up to date with DHI Medical Group's news and latest achievements in hair restoration. 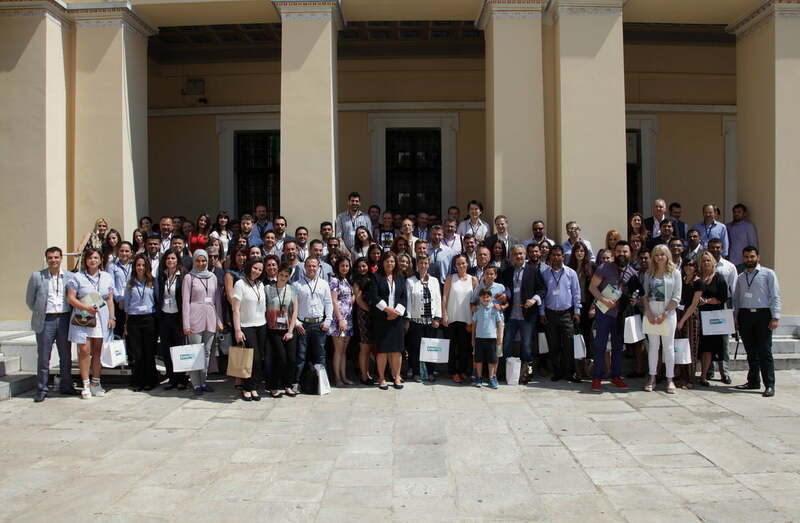 A new collaboration has been initiated between the Laboratory of Histology and Embryology, Medical School of the National and Kapodistrian University of Athens and DHI Global Medical Group. 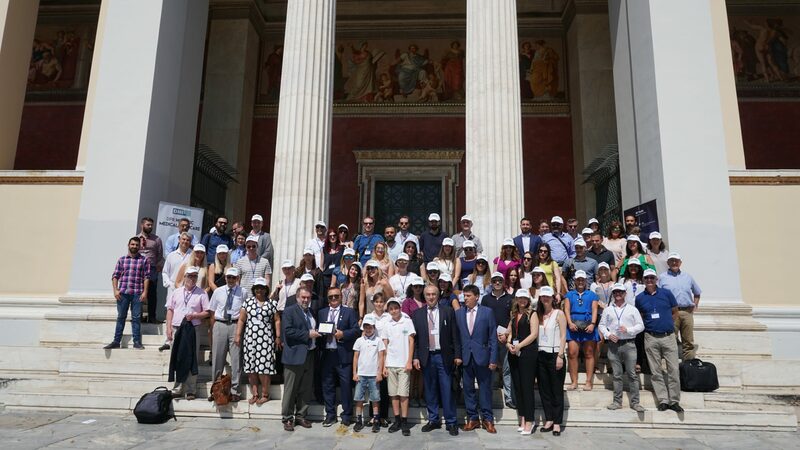 Faithfull to the vision of its founder, Konstantinos P. Giotis, DHI is now changing the world through hair restoration by helping hair loss patients to find themselves again! A thinning or receding hairline adds years to your face. 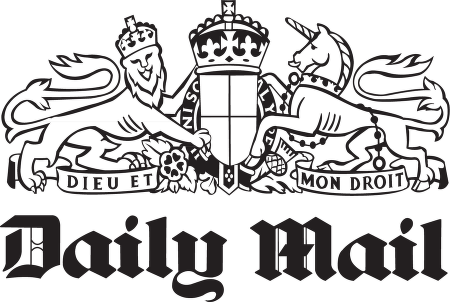 One of the biggest issues bald people face when trying to understand baldness is the endless list of myths, peculiar ideas and strange ‘cures’ that bounce around the internet and social media. Going Bald Too Young? Top Tips From The Hair Loss Experts! So what do you do when you start to lose your hair so young? What are the solutions for hair loss? When can a hair transplant be considered? What drugs are working? Today, almost 8 months after the DHI Hair Restoration, the result looks amazing and Konstantinos feels like he has won his lost confidence back! The initial results will begin to be visible in the coming months and the new hair will grow normally like the rest and never fall out. The time has come for you to invest in yourself, which is undoubtedly the greatest investment of all. What are you waiting for? 9000 hairs in one DHI session! Is it possible to implant 9000 hairs in just one session? Yes, only in DHI centers worldwide! In order for hair to remain strong and vibrant, it is essential to select products whose ingredients are known for their nourishing properties. Hair Transplants in black market clinics can have costly consequences! The vast majority of hair transplants performed in illegal clinics come with unsatisfactory results, at best, and at worst, irreparable consequences both in the psychology of patients and their monetary investment. DHI offers implantation of up to 10,000 hairs in one Giga session! We were the first medical organization worldwide to acknowledge the necessity for Hair Transplant procedure to be performed only by experienced doctors! 20 days after the DHI Hair Restoration! Only 20 days after his Hair Transplant, Konstantinos Tsagkanis says that the whole procedure was a piece of cake and mentions that he has all ready returned to his usual daily schedule. “Healing is very fast and I feel very happy that DHI offered me the opportunity to have the hair transplant for free” stated Konstantinos Tsagkanis, 4 days after his hair restoration. Can hair loss lead even on depression? Two incredible new records were achieved by the DHI Global Medical Group during the Hair Restoration of two clients, with shaved and unshaved head. 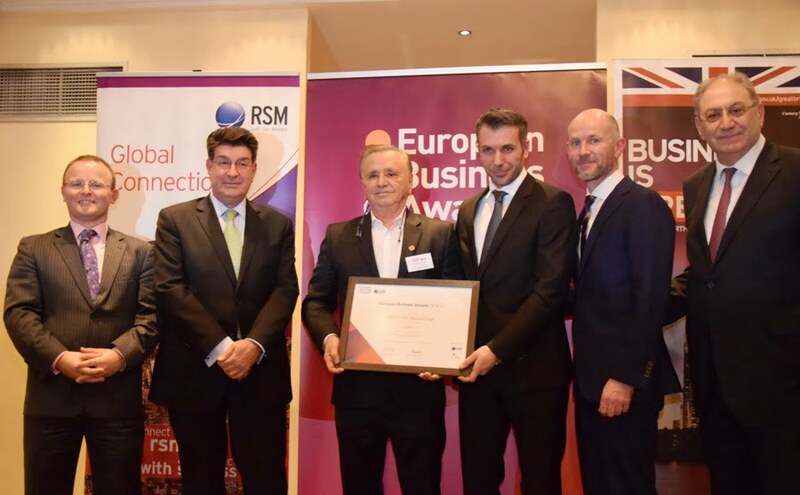 DHI Medical Group received EBA national award in customer focus category. 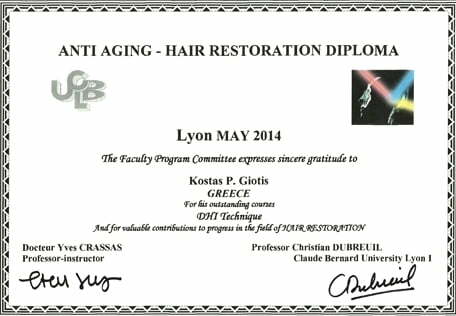 DHI Chairman Mr. K.P.Giotis was awarded diplomas by the University of South Lyon in France, after successfully teaching and contributing to the courses and annual lectures of ‘Restorative Scalp Surgery’ and ‘baldness courses’ for Prof. Christian Hospitalier and Prof. Christian Dubreuil in Lyon Sud University during the last 4 years. Women are likely to be proactive in matters affecting their health, appearance and self-image. Good nutrition, regular exercise, regularly scheduled personal and professional physical examinations and knowledge of her own body are all part of a woman’s unwillingness to accept preventable or treatable shortcomings of health and appearance. 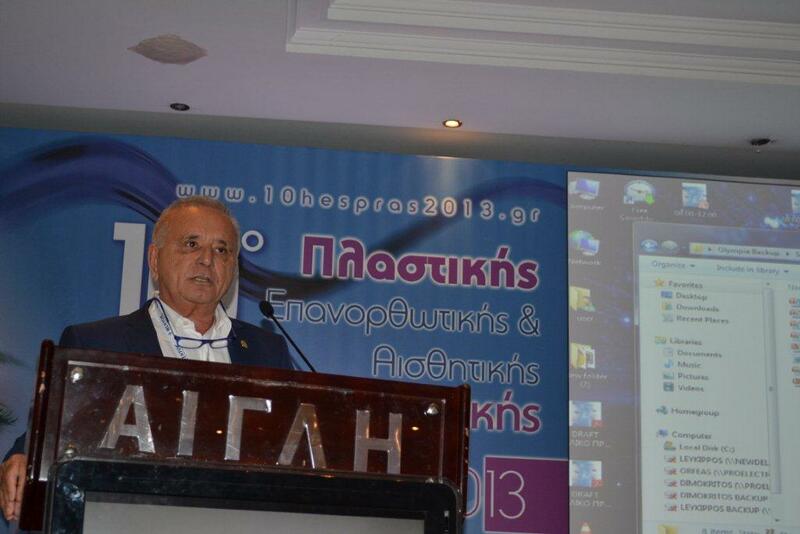 DHI’s Founder Mr. K.P.Giotis was invited to present the DHI Total Care System and the DHI innovations at Lyon University in France, on Thursday April 10th, 2014 and at an annual Dermatology congress in Alexandria, Egypt on May 15th to 16th, 2014. We would like to welcome 5 more clinics to the DHI Global family. DHI Munich, DHI Italy, DHI Kuwait and DHI Philippines will soon start their operations. Hair loss in men is likely to occur at any point between late teenage years and age 40-50. In general, those who begin losing hair in the second decade are more likely to experience severe hair loss. In some men, initial male-pattern hair loss may be delayed until the late third to fourth decade. There are several types of male and female alopecia. Androgenetic alopecia is an extremely common disorder that affects roughly 50% of men and perhaps as many women above the age of 40 years. Reportedly, as many as 13% of premenopausal women experience androgenetic alopecia.